Atty. Alexander A. Padilla, 8th President and Chief Executive Officer of the Philippine Health Insurance Corporation assured the public to run Philhealth with utmost integrity and transparency. 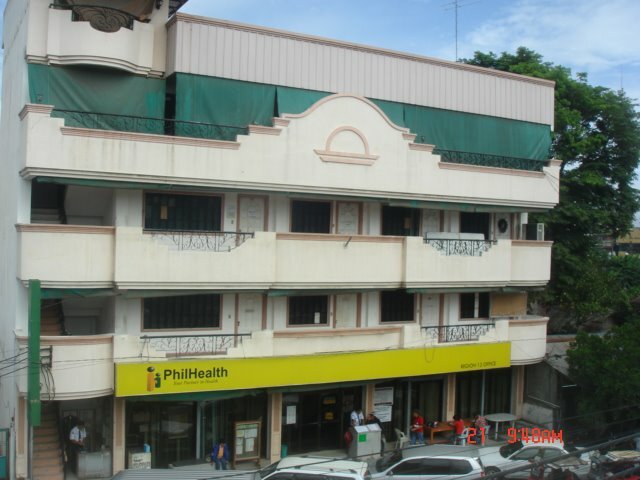 On a phone patch interview in the program, “Sagot Ka Ng Philhealth” aired at the Notre Broadcasting Network, Padilla said that Philhealth is paying 1.2B weekly for the hospitalization benefits of the members and more services are coming up. As the new PCEO, his priorities will be more on the expansion of Z benefits which to date includes 600K for kidney transplantation. “The poorest of the poor will have their no balance billing once admitted at government facilities on a ward type accommodation”, he said. Within 60 days upon amending RA 9241 into RA 10606 after it was signed last June 19, 2013, Philhealth according to him will be hosting public hearing in Luzon, Visayas and Mindanao to be represented by different sectors in crafting its Implementing Rules and Regulations. In terms of the Sponsored Program, he assured that the national government through Philhealth will subsidize 35B to enroll 14.7M poor families by 2014. “Those who will not be covered will be enrolled from the Point of Care which actually right now is being pilot-tested in some government hospitals. We will be coordinating with the Department of Social Welfare and Development for the identification of the real poor who are the primary target of this program ,” he added. Maternity and newborn benefits in support to the Millennium Development Goal are also included in his priorities considering that 13 women die daily due to maternity related cases.